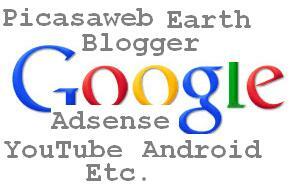 Google has grown a lot over a decade and has lot of popularity in the world. Many of us would know what services or products Google has to offer but would not know Google’s website list and sub domain list hence we are sharing this information with all of my Blog readers. Find out how many website Google has in total, Actually Google has top level domain for most of the countries, please see below top level country Google websites. For various services Google has created sub domain names under each top level domain name and major services are under Google.com domain name. Even if Google has another domain name like froogle.com but when we try to access them we got redirected Google.com page only. Please see below Google website list which are sub domains. Google Website domain list is organized in alphabetical order.